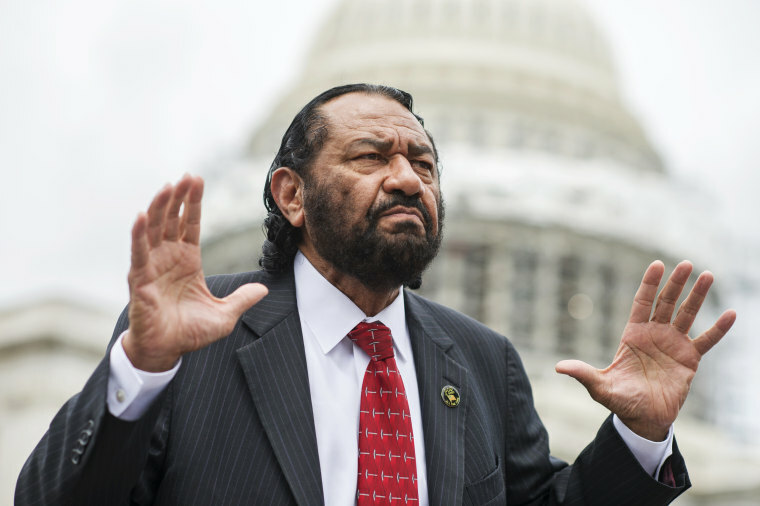 Rep. Al Green, D-Texas, said Tuesday he plans to draft articles of impeachment against President Donald Trump on Wednesday despite what he says have been multiple death threats. Green, who plans to make a formal announcement on Wednesday, has maintained that Trump's firing of FBI Director James Comey on May 9 constituted obstruction of justice. "The facts are simple and indisputable," Green said Tuesday in a statement. "The president fired the FBI director because the director was investigating the president's campaign connections to Russian interference in the presidential election." Green said Comey's anticipated congressional testimony on Thursday is immaterial — the president's behavior, not Comey's, is the issue. "This will remain obstruction of justice regardless of the findings of any investigation," he said. 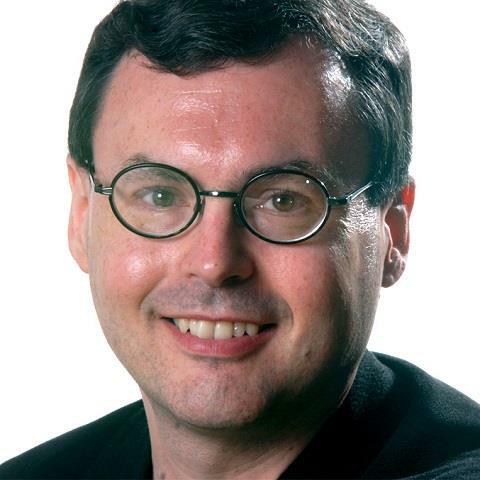 Green, whose district includes most of southwestern Houston, has been among the leading voices calling for Trump's impeachment since he proposed it in a fiery floor speech on May 15. "I am a voice in the wilderness, but I assure that history will vindicate me," he said. Two days later, Green told MSNBC: "This is not about the president firing someone else. This is about the president firing the director of the FBI." He added: "This is not something I take lightly." Since then, Green has said he has received messages from people saying that "they would lynch me, and I take that to mean murder me." Numerous other Democrats have held out the prospect that they could support impeachment if obstruction is proved. But by and large, they have avoided what has come to be known as "the I-word." "I don't think impeachment is the move right now," Rep. Eliot Engel, D-New York, told NBC News last month. "I just want to know the facts." Rep. Jerrold Nadler, D-New York, told MSNBC last month: "I think that impeachment is an obvious possibility, but we're not nearly there yet." Articles of impeachment are simply a statement of allegations; the president can be impeached only by a majority vote in the House, which is controlled by Trump's fellow Republicans. Only two presidents have ever been impeached, Andrew Johnson in 1868 and Bill Clinton in 1998, and even then, both remained in office. To actually remove a president who has been impeached, the Senate must hold a trial, presided over by the chief justice of the United States, and conviction there requires a two-thirds vote. President Richard Nixon resigned in August 1974 before he could formally be impeached in the Watergate scandal.